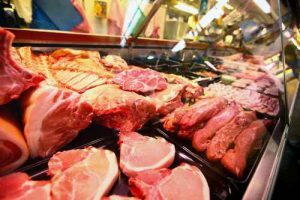 Visit our market for the freshest in meats, breads, cheeses and so much more! With our full line of Toro home and commercial snow throwers, you can get the job done fast! Check out our wide selection of economical Kitchen & Bath remodel options. Beautiful, energy-efficient replacement windows and doors to last a lifetime. We carry a full line of lumber and building materials including framing lumber, engineered wood products, roof & floor trusses, sheetrock, siding, sheathing, decking, doors, windows and more. 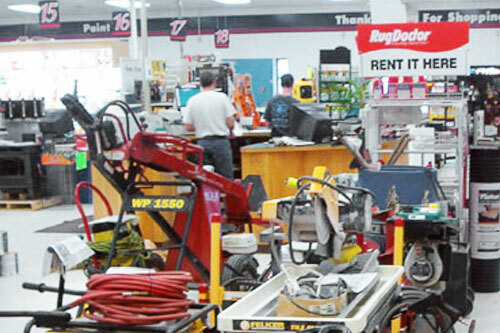 From lawn and garden supplies, to plumbing and electrical, hand and power tools, hardware, housewares and specialty items, we’ve got you covered. Plus shop online for over 70,000 items with free ship-to-store. 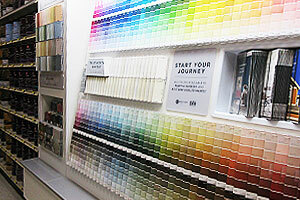 We carry the Do-It-Best brand interior and exterior paints, also Cabot exterior paint, and Minwax stains. We have everything you need for your next painting project including tape, sandpaper, brushes, rollers and trays. 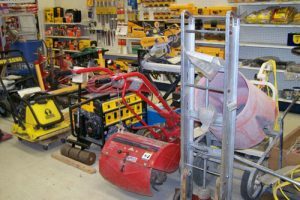 We have everything you need from compactors, floor sanders, power trowels, framing and roofing nailers, pressure washers, electric jack hammers, sheetrock jacks, rototillers and more to help you get the job done. 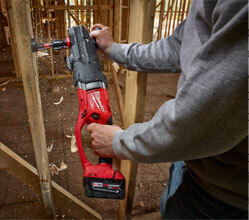 Cincinnatus Home Center provides dedicated services exclusively to builders and contractors. Area contractors and home builders count on us the building materials they need and ongoing support to keep them abreast of the latest products and trends. If you are a contractor or builder, our experienced professional team can help you with everything you need for your next project, whether it’s a detached garage, new home construction, remodeling job, pole buildings or decks. 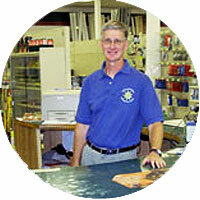 The Cincinnatus Home Center has been in business for over 21 years and is a proud member of the DoItBest family. Our knowledgeable team is ready to assist you with your do-it-yourself projects, as well as larger contractor’s projects. Give us a call at 607-863-4175. Groceries. Meats. Bakery. And Flowers, too! 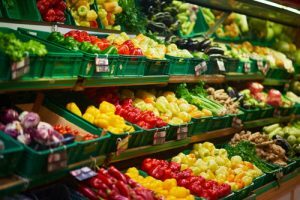 Fresh produce and vegetables, milk and cheeses, canned and frozen foods, beverages and party supplies, you’ll find everything you need under one roof. People come from miles around for our fresh, hand-cut meats. Got a special event coming up? From steaks & chops to meat trays, we’ve got it all. Give us a call. 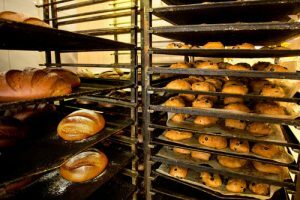 Hot from the oven, everything baked fresh daily, our breads, rolls, cakes and pies are absolutely mouthwatering. And you won’t believe our Chocolate Chip Cookies! Beautiful flowers for every occasion! 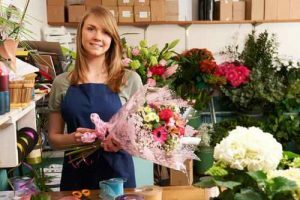 Peri’s Posies is committed to offering only the finest floral arrangements and gifts, backed by prompt, friendly service that can’t be beat. Cincinnatus Home Center knows that when it comes to building materials, hardware, supplies, and all your home improvement needs, you have lot of options. And we appreciate you choosing us to meet those needs. We are proud of our reputation in the community for consistently offering high quality products at very competitive prices and for providing excellent customer support. We would like to take a moment to say “thank you” to our loyal customers. Your patronage is appreciated! We are committed to providing quality building materials and excellent customer service. If you have any questions, concerns, or comments, we would very much like to hear from you.